You may have witnessed many around you preparing for the bank exams for varied positions. This is because it seems to be a respective and beneficial to most of us, but preparing for those typical bank exams seems a bit difficult. Whereas, some go on to appear for these exams for years, some try taking the other ways. Apart from getting employed with the government banks, there are many positions in the private financial corporations and banks too. You can try for these and go on to apply for a job in the banking & finance. All you need is the detailed knowledge of what jobs are these and how to apply for them. India's banking sector is vast enough to offer you alluring job opportunities. You just need to possess the right skills and qualifications to aim for these jobs. Before you enter the field, you should have your share of knowledge that can place you in the industry with better growth prospects. So, here is a list of job roles that most commonly prevail in the banking sector. You can make yourself eligible for these jobs and apply for these in private banks, and for this, you may have to get yourself enrolled in some financial courses too. Once you feel that you are ready to get into the field, you may apply for different bank jobs such as Financial Analyst, Loan Officer, Financial Manager, Bank Teller, Cashier and some other. The next lens will detail these job roles. These are the professional financial advisors, who advise the clients and businesses to make investments. These financial analysts first analyse the net worth and financial capabilities of the clients and the businesses they are dealing with, and accordingly suggest the investments to double their money. They also help their clients with the stocks and bonds they have invested in. Generally, to be eligible for this job role, one has to hold a bachelor’s degree in economics, accounting or any other commerce field. This criteria may vary from one bank to another. You must have heard of this position earlier. It is the person, who is the point of contact for everyone applying for a loan. A loan officer is the person, who looks at the financial history and funds of an individual or a business and accordingly approves the loan. For this position, one has to hold a relevant amount of experience in the same industry and a minimum of bachelor's degree. 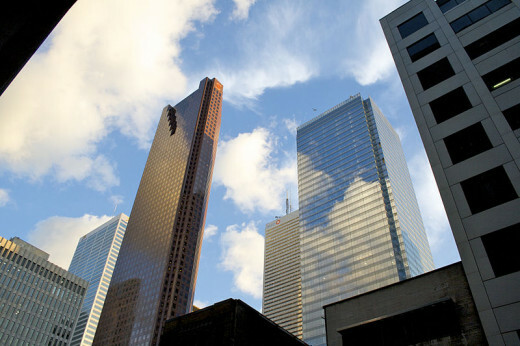 A position of that of a financial manager requires significant experience in financial services. After having gained such experience, one can go on to apply for this position. A financial manager prepares the financial reports, along with managing the organization's profits and losses, besides maintaining a track of budgets. These are among the highly paid professionals in this industry, but the kind of knowledge they need to possess, comes only after having worked on different position for years. One can also be hired for such a position after having completed a course of degree with a credible institution and a relevant experience. 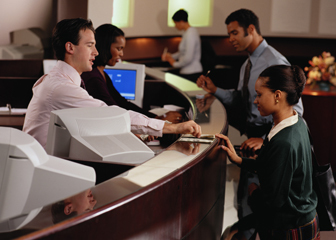 A job of cashier is self explanatory and common in every bank or financial corporation. A cashier is the person involved in cashing cheques, processing payments, checking statements, money transfers and updating account details. Gone are the days when banking jobs were limited to the positions that one could be eligible for, only after appearing for certain exams. We are living in the age where baking has many other positions than those of the clerks and such typical job roles that most people tend to apply. Today, banking has gone far beyond the basic accounting jobs that could only be accessed through the common exams conducted on state or national levels. These jobs still prevail and are among the most sought after jobs even now, but now the opportunities for job seekers in the banking sector are many. these may include the jobs of that of a relationship manager, an account manager or others of this sort. But the question is, how to be eligible for these jobs. For these jobs, you need to have an educational background in commerce, or a specialized course in financial services may also do. For some positions like that of a financial manager, one needs to possess years of experience on different positions in the same field. Following are some of the higher positions that one can be eligible for, only after gaining relevant experience in the same industry. 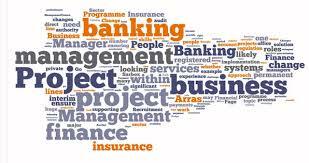 An account manager is held responsible to manage the accounts of commercial clients, such as small and medium enterprises and local authorities. They manage everything such as their investments, loans and other requirements such as funding for specific projects. The relationship managers are widely required in the banking and financial sectors. They are the people, who have to work in line with the clients to help them take the right decisions. 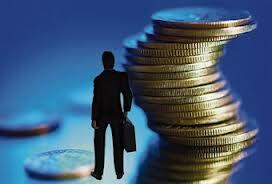 They have to offer the clients the most suitable financial services as per the funds available to them. It's more of having a faithful relationship with the clients, where they can trust you with what is being suggested to them. These professionals have to be aware of the latest financial services and products. Besides, they are always in the look out of new opportunities while they are serving as relationship managers.